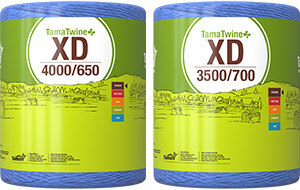 TamaTwine for Large Square Bales comes in a range of products designed to suit your needs. 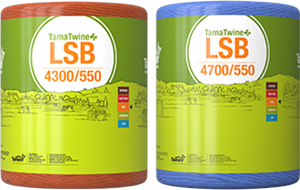 Choose the strongest twine for your most demanding conditions, or opt for the longer spool length. 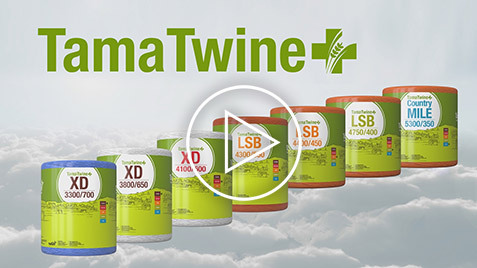 Whichever twine you choose, you can count on high performance that will not let you down. The perfect solution for Krone HDP balers, in all baling conditions. 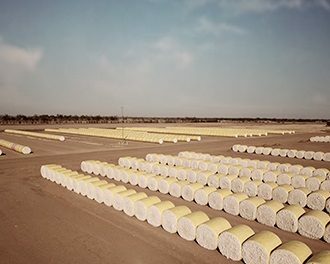 For High Density balers where ultimate performance is required. 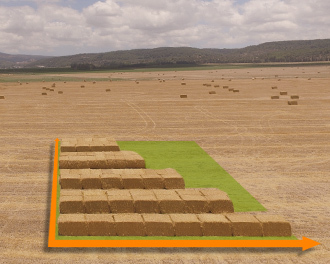 A high-density solution designed for straw baling in harsh conditions. 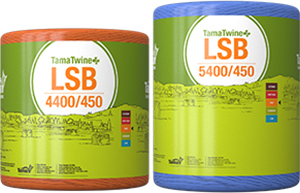 Designed for all baler densities, Tama LSB offers the same resistance and performance as Type 550 and Type 450 twine with significant length increase. Extra spool length for less ball changes, less waste and higher efficiency. Uniform ball shape to ensure trouble-free running in the baler. 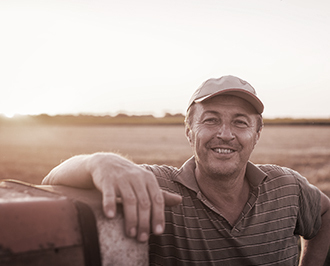 The only Big Baler twine range fully validated by ALL THE MAJOR BALER PRODUCERS.